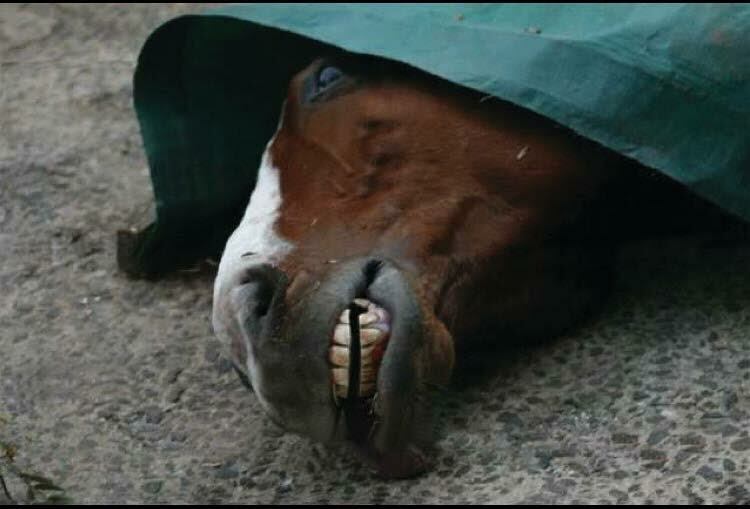 In other words, horseracing kills about as many in one day as the other four have in their collective 387 years. A sport? America, you’ve been hoodwinked.